Houston tends to be warm and sunny, and the city’s rainstorms, though they can be severe, are usually brief. So make the most of the weather while you’re here by getting outside. It’s recommended to take bottled water with you. Discovery Green (1500 McKinney St.): Small and lively park adjacent to George R. Brown Convention Center. Contains a small lake, walking paths, a playground, a dog run, two restaurants, and various lawns and picnic areas. 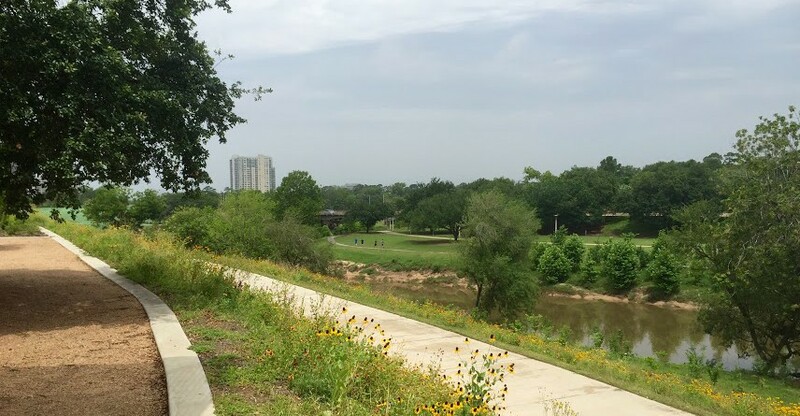 Buffalo Bayou: Begins at the northwestern end of downtown, at Preston St. west of Smith St., and snakes west to two neighborhood parks, Spotts Park and Cleveland Park, and then along Memorial Drive to the larger Memorial Park. Downtown to Spotts Park: a moderate walk. Downtown to Memorial Park: a long walk. 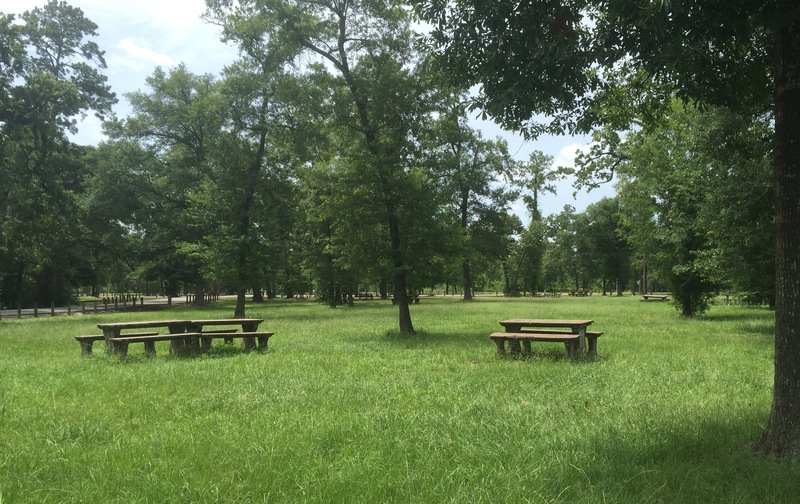 Memorial Park (6501 Memorial Dr.): Houston’s largest park in the I-610 loop, featuring hiking and biking trails along its south side (from Memorial Dr., turn onto S. Picnic Lane) as well as hiking trails and a nature center at the Houston Arboretum (4501 Woodway Dr.). Not accessible via METRORail. Hermann Park (6001 Fannin St.): One of Houston’s most visited and beloved parks, located at the south end of the Museum District and the north end of the Houston Medical Center. 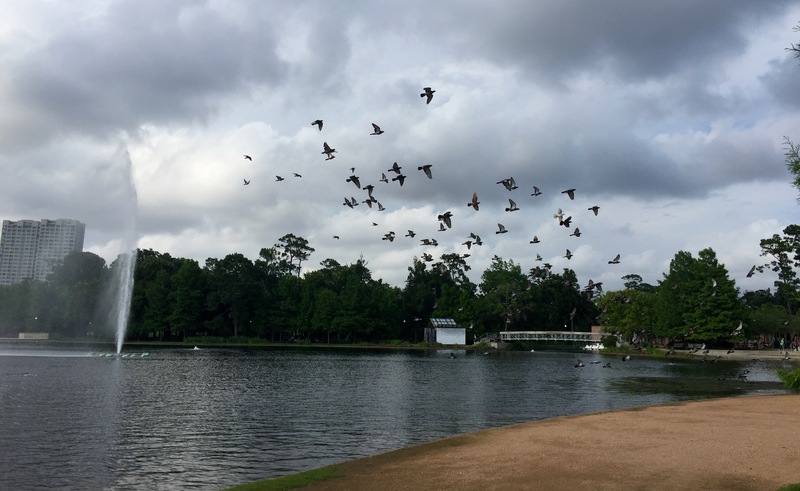 Here you will find the Houston Zoo, a small lake with rentable pedal boats, a Japanese Garden, a large playground (at the south end), a golf course, Miller Outdoor Theater, and a garden pavilion. 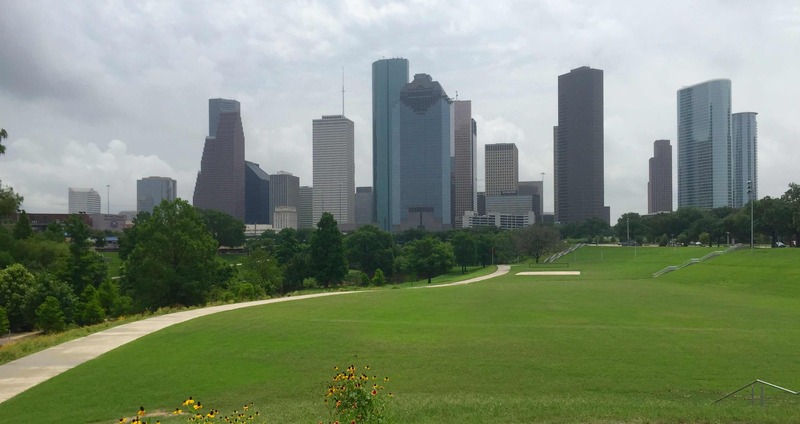 The park is within walking distance of the Houston Museum of Natural Science, the Houston Museum of Fine Arts, the Children’s Museum of Houston, the Health Museum, the Contemporary Arts Museum Houston, and the Holocaust Museum Houston. 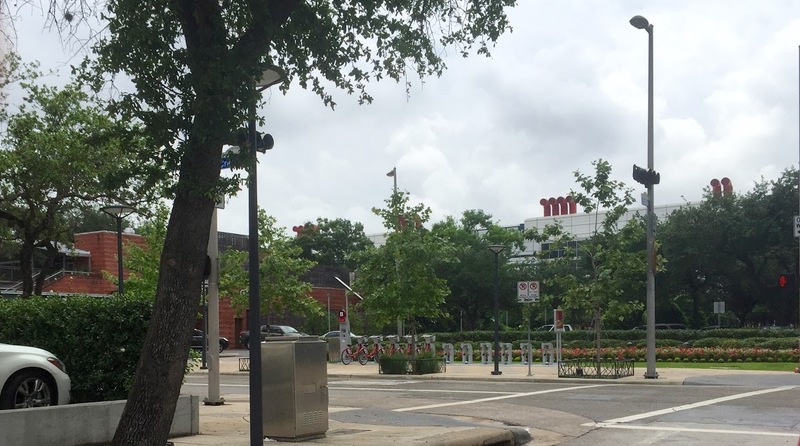 Hermann Park is accessible via METRORail: travel south from Downtown and get off at the Museum District Station, the Hermann Park / Rice University Station, or the Memorial Hermann Hospital / Houston Zoo Station. For information about other outdoor recreation options, such as kayaking, birding, and skydiving, click here. Remember that the Greater Houston Area is spread out, so note distances when planning your outing. Also, see our page on Galveston Island, a barrier island one hour southeast of Houston.